Mexico, Colorado, Wyoming, and Texas. the second largest Port in the country (second only to NYC). and it was reported that as many as 170 sternwheelers a day were docked along the St.
successful Steamboat Company in the world. 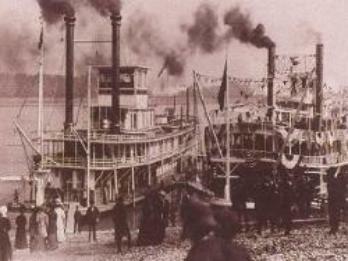 sternwheeler and steamship to cruise on the ocean. River. 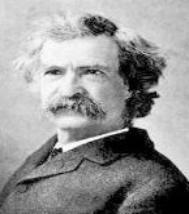 The boat was named New Orleans and was 116 feet length, 20 feet beam, the engine had one cylinder 34 inches in diameter. Capitol and the White House. north and south along the Mississippi, Ohio, and Missouri Rivers. 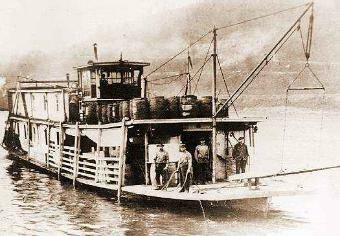 Independence, became the first sternwheeler to navigate the Missouri river. made the trip in 20 days. California for another 21 years. return trips were on a sternwheeler. 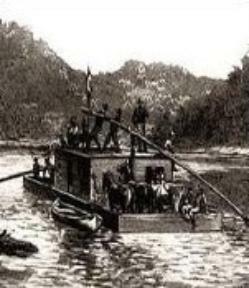 In 1830 - Sternwheelers with newer engines were now making the trip from New Orleans to St. Louis in 12 days. In 1833 - Indoor plumbing with running water the first indoor flush toilets were installed in White House. 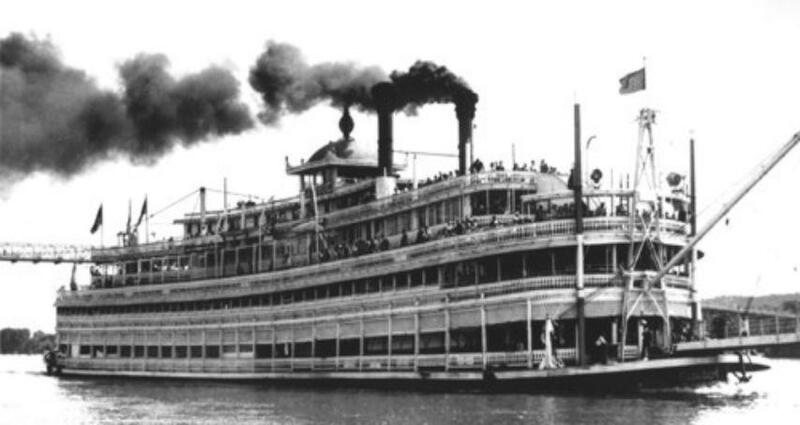 year, the trip from Hannibal to New Orleans was being made by sternwheelers in 6 days. falls to Gen. Santa Anna. In 1841 - First emigrant wagon train for California, 47 persons, left Independence, MO, May 1, reached California in 6 months and 4 days. In 1843 - More than 1,000 settlers left Independence, MO, for Oregon. 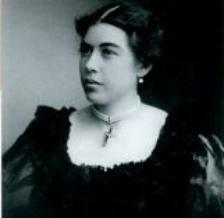 hath God wrought!” Alexander Graham Bell is not born until 1847.
within one year - most by riverboats. 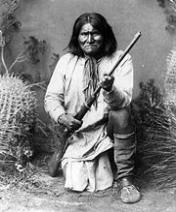 "Go West young Man. Go West!" Rush as most think. . .
What about these two. . .